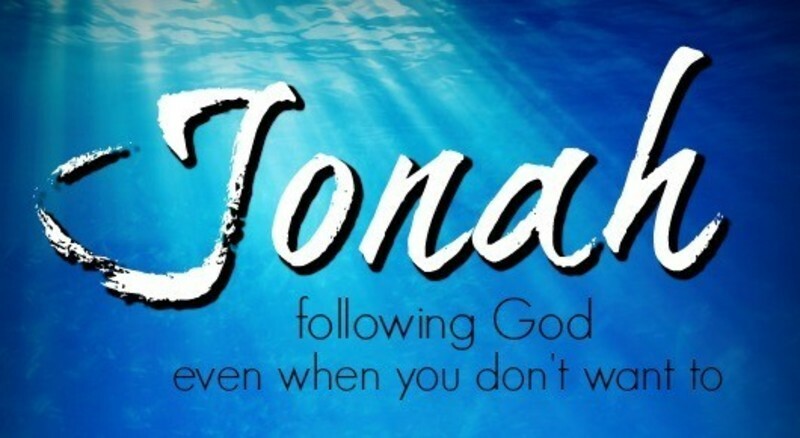 Jonah 3:10-4:1 When God saw what they did, how they turned from their evil way, God relented of the disaster that he had said he would do to them, and he did not do it. But it displeased Jonah exceedingly, and he was angry. Have you ever gotten mad because God he was merciful to the wrong person? Of course the answer to that question is a big fat NO!! Of course we don't get mad at God for being merciful to the wrong person. What kind of Christian would we be if we did that? Unfortunately, we would be a normal one. Perhaps there is a better way to ask that question. Lets suppose that when we all get to heaven, on the first day God calls a for an assembly. The kind of assembly that schools usually have on the first day. He is going to go over the rules, letting you know where the nurse's station is, and make sure you know about important times and such. Now in that meeting, God apologizes because he had miscalculated and Heaven has turned out to be a little over populated. It turns out that there is not enough space to give every one their own room. But, never fear because God always has a plan. God has already had the angles install bunk beds in every room. Now, everyone has a place to stay and nobody has to leave. To make sure everyone is happy, God is going to let everyone make a list of 3 people that they do not want to room with. Now, let's ask the question this way: Who are your 3 people? Who are the three people that you would hate to room with in heaven? May I suggest that those three people are your Nineveh. This is a goofy way to get to the point, but don't think any of us would have a problem filling out that list. We all have people about whom we think: “If people really knew that person, they wouldn't think they were so Christian.” But isn't that true for us as well? If all your mistakes and all your thoughts were displayed for everyone to see, would their opinions change about you? Paul was right when he called himself the chief of sinners. We are all the chief of sinners. The mind blowing thought is that it took just as much of Jesus's blood to save you as it did your three. And, you are just as undeserving of it as they are too. The fact that God has treated us with His grace and mercy does in turn demand that we treat everyone else with the same grace and mercy.